RALPH HASENHUTTL takes charge of his first home game as Southampton boss today and there's no time for a honeymoon period as the Austrian tries to get to grips with the Premier League. 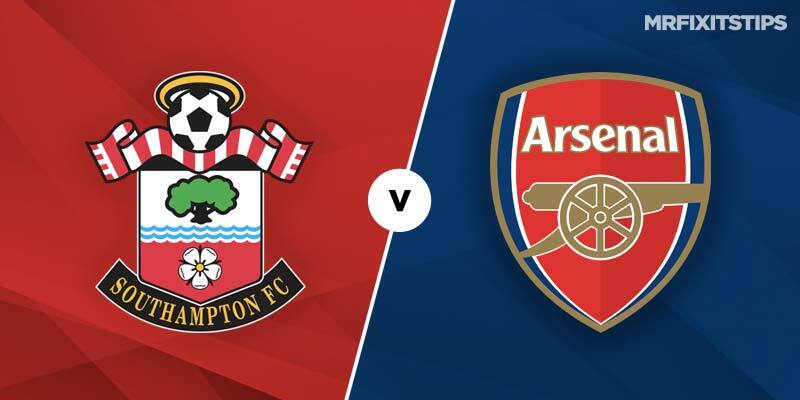 Saints – languishing second bottom three points from safety – have been on the slide for the past couple of years and failing to beat Arsenal would set a club record of 13 Premier League games without a win. It's eight matches since fans at St Mary's were able to celebrate a home league victory and the south coast club are struggling at both ends of the pitch. They've failed to score in seven of 16 league games and only Huddersfield have netted fewer than Southampton's 13 while the 33 goals conceded makes them the fourth leakiest side in the league. So Hussenhuttl certainly has his work cut out but the former Leipzig boss should at least bring a high-intensity style of play after the total drudgery of the Mark Hughes era. The Austrian's new team looked decent on his debut last week, defensive errors costing them dear in a 1-0 defeat at Cardiff. They can at least get on the scoresheet against an Arsenal side chronically short of fit centre-backs and both teams to net should land at 8-15 with 888Sport. Saints are 14-5 at 888Sport for their first win since early September – the draw is the same price – but it's hard to ignore an away triumph at 10-11. The Gunners head to St Mary's on a 22-game unbeaten streak in all competitions, their best run of results since 2007. Unai Emery's men haven't always looked totally convincing, highlighted by the fact they're yet to lead at half-time in a Premier League match. That may tempt a bet on the sides being level at half-time, which pays 27-20 at 888Sport. However, they've come on strong in the second half and sit level on points with fourth-placed Chelsea. The Gunners have netted 2+ in all seven away games so far and look a good bet to continue that trend at 8-11 with 888Sport.